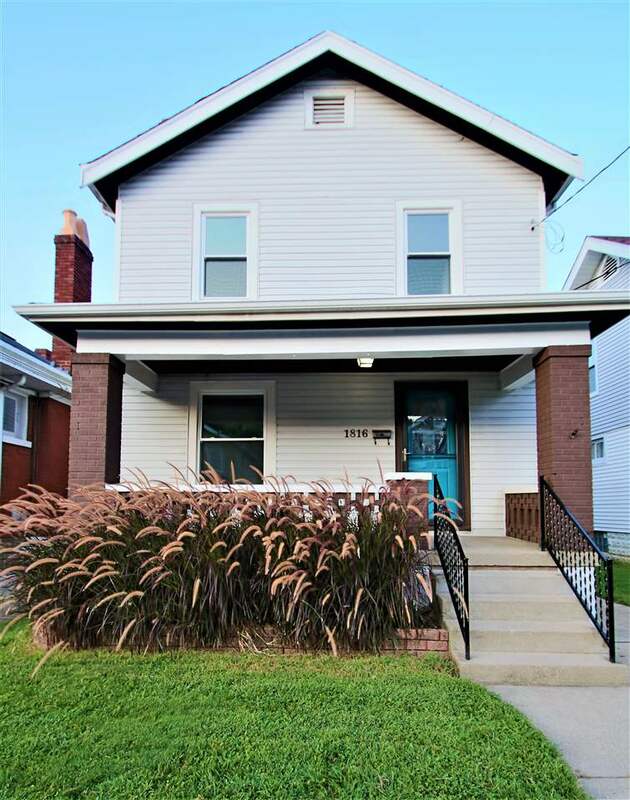 19th Street to Euclid Ave.
3BR / 1.5 BA on desirable street in Peasleburg. New windows, new glass block, new HVAC, dry basement system installed, new stainless steel appliances, Main level all hardwood. Beautiful new kitchen-granite tops. Private fenced yard. NOTE: This property was sold on 10/11/2018 and is no longer available. The details listed below are believed accurate to the date of the sale and are subject to change.